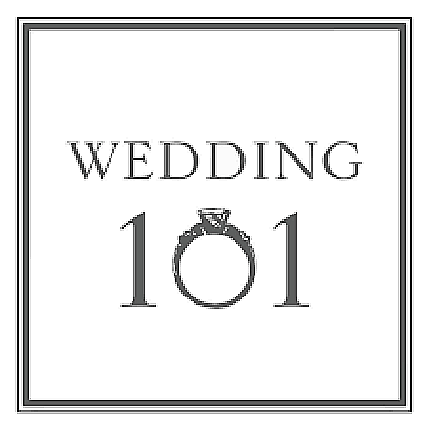 Wedding Planning 101… find creative, flexible, and passionate industry experts! Wedding planning is overwhelming! Too many choices; not enough time to dedicate to researching all… Too many themes and ideas; not enough time to fully dive into each and experience their potential…Too many friends and family members who claim their opinions are of high priority…not enough time to filter and decipher everyone’s well-intentioned thoughts. How can you alleviate the natural stressors of planning a wedding? Find creative, flexible, and passionate industry experts to help you manage your wedding! After you’ve found your experts, stick with your gut instincts and basic intuitions to help shape your wedding day. There is no greater comfort than knowing the people you have hired to make your special day a success care about their clients’ experience. One such expert is: the caterer! The food at your wedding reception can help set the tone for the entire day. Think about the ways that you want to infuse your wedding theme into your food choices. Sticking with classic menu choices allows your guests to feel comfortable and at home within a familiar framework. Choosing more modern taste combinations might enliven your guests to experience something new and refreshing. Start with your main course, your building block, and expand outward. Continually reflecting on the overarching theme and emotions of your wedding will help craft your decisions about food selections. Do you have a favorite family recipe that you would like to feature during your wedding? Be encouraged to speak openly and frankly with your caterer about duplicating and incorporating your recipe, or, if recreating the recipe is out of the question, ask your industry expert about modifying it or incorporating some aspect of the recipe into your menu selection. The best thing you can do is ask! Do you have a favorite local restaurant or fast-food go-to? Incorporating regional classics or restaurant favorites can evoke a sense of nostalgia with your guests. A Cincinnati Chili bar or an appetizer that resemble White Castles, or an ice-cream treat that features a local well-known flavor? The possibilities are endless, and by booking your event with a creative and flexible caterer, the endless possibilities can come to life! Don’t let the stressors of planning your wedding get in the way of making choices that are true to you and your partner. Contact us today (859) 586-4201 to start a conversation about how to let your food choices help shape and craft your special day. We care about your needs and have the industry expertise to make your dreams a reality.